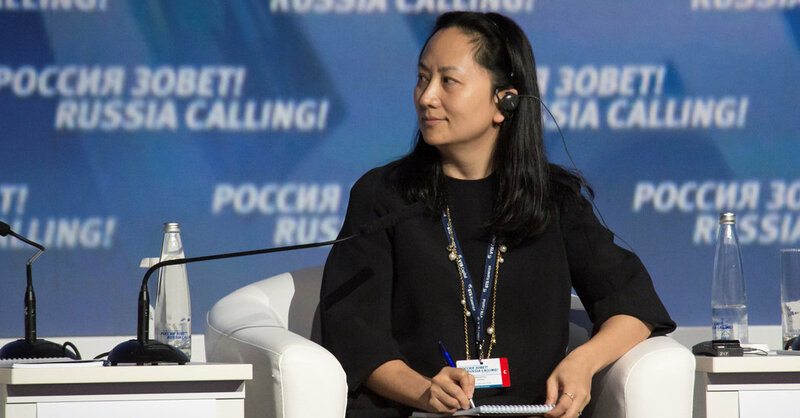 BEIJING >> China today demanded that Canada release an executive of Chinese tech giant Huawei who was arrested in a case that compounds tensions with the U.S. and threatens to complicate trade talks. The Chinese are getting mixed signals from the Trump administration. 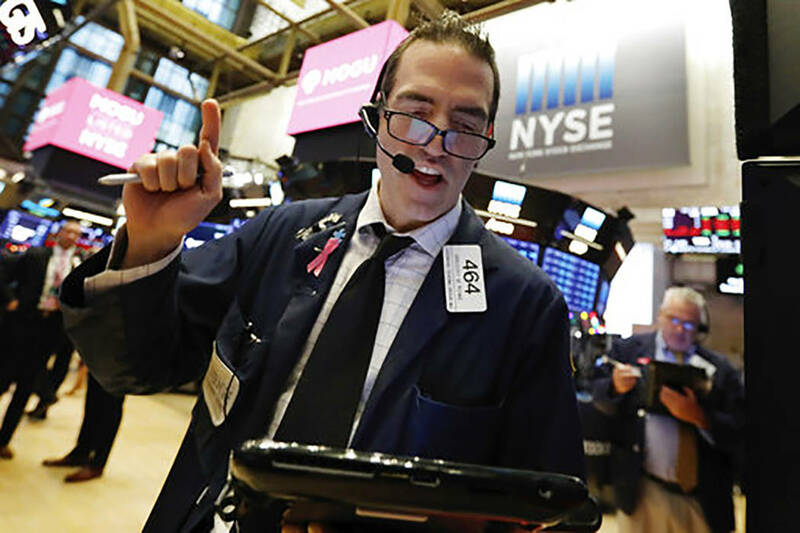 U.S. stocks tumbled again Thursday, knocking 600 points off the Dow Jones Industrial Average and putting the benchmark S&P 500 on track for its worst week since March. Broad market indexes were down 3 percent in morning trading. China went for a kill shot with its retaliatory tariffs. It ended up shooting itself in the foot. U.S. stocks tumbled in early trading today following a sell-off in overseas markets, knocking more than 450 points off the Dow Jones Industrials Average.